Justice A K Pathak directed the Enforcement Directorate (ED) not to take any coercive steps against Chidambaram in the case till August 1, the next date fixed for hearing. 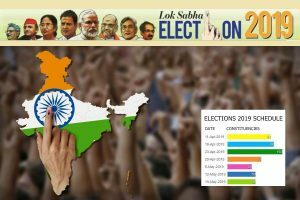 The court was hearing Chidambaram’s anticipatory bail plea in the case. The Enforcement Directorate (ED) and the Central Bureau of Investigation (CBI) are probing how his son Karti Chidambaram managed to get clearance from the Foreign Investment Promotion Board (FIPB). Karti’s chartered accountant S Bhaskararaman was arrested, in the case, by the ED and he was later granted bail. 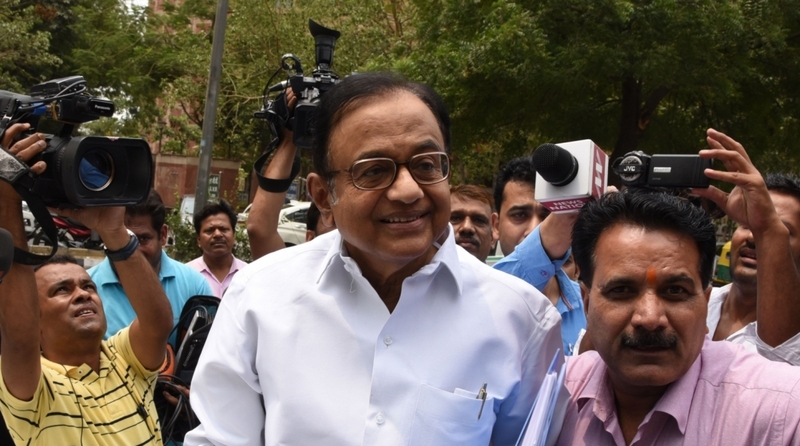 Earlier on July 23, a court here on Monday granted protection from arrest till August 7 to former Union minister P Chidambaram in the Aircel-Maxis case filed by the CBI.